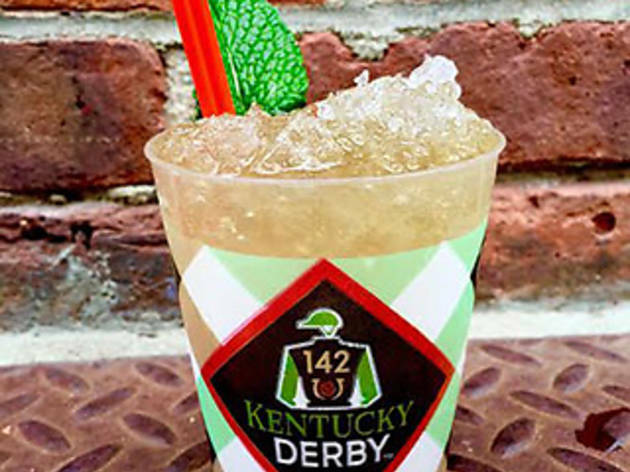 Finding a good mint julep—that iconic Kentucky Derby drink of icy bourbon whiskey and mint—might be easier down South, but NYC still has a few stellar Yankee options to pair with Southern food. 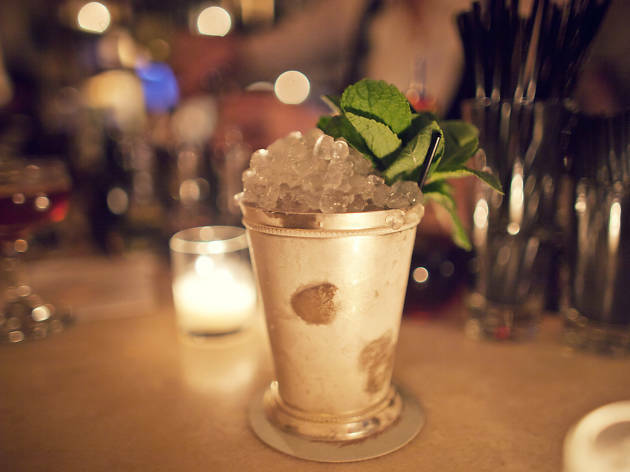 From a down-home BBQ joint to a posh cocktail den, these are the best places to get a mint julep cocktail, perfect for summer drinking in NYC. 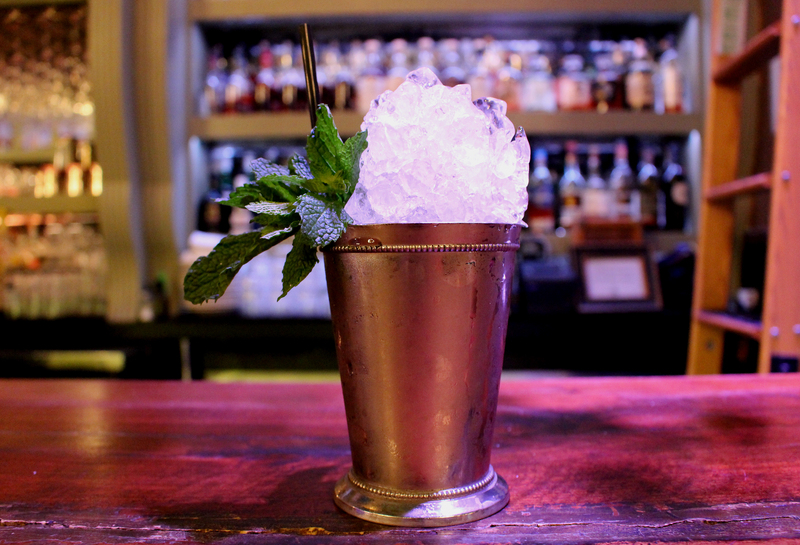 Boasting one of the most extensive whiskey lists on the East Coast, this refined spirits parlor certainly knows its way around a classic julep. 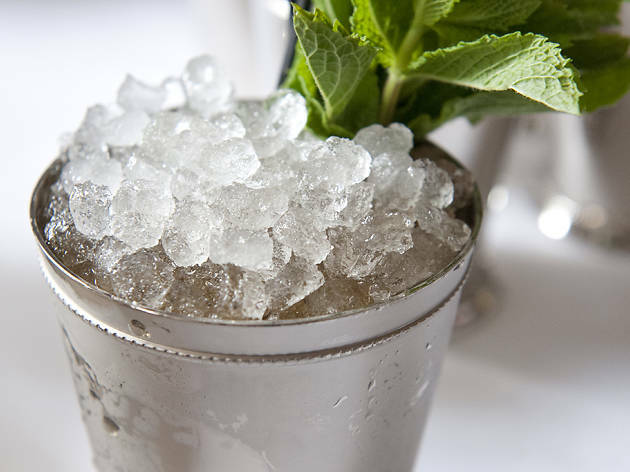 Made with Kentucky bourbon and served in a frosty metal julep cup, it’s a minty and refreshing delight. 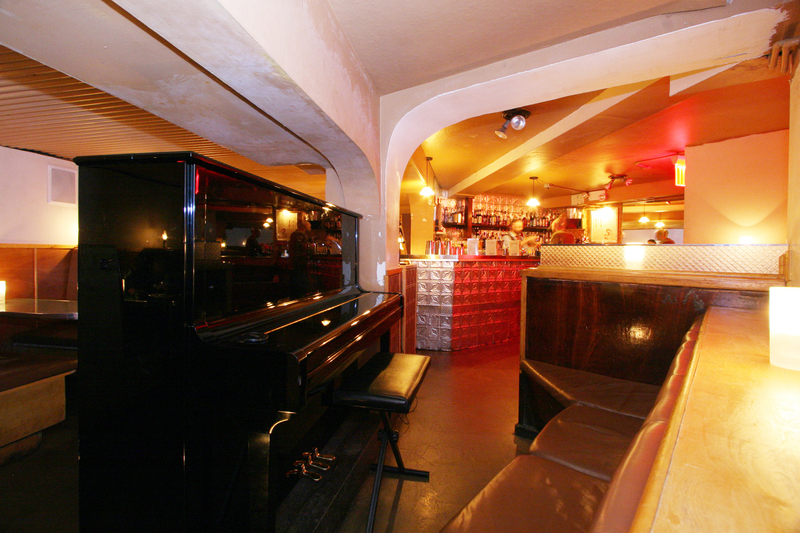 The nightly live jazz adds an extra dose of Southern comfort to boot. 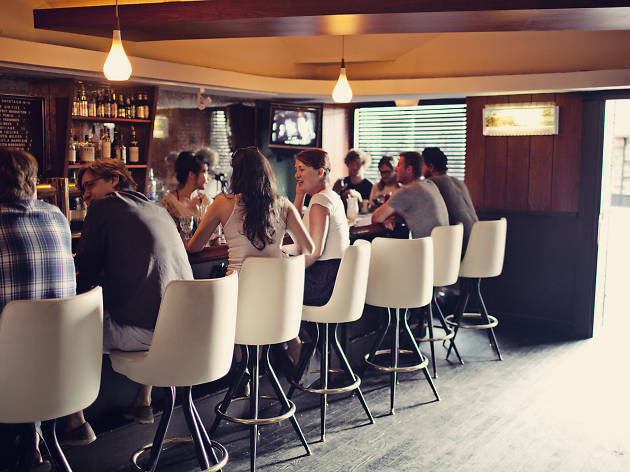 This Williamsburg BBQ joint celebrates all things Southern, from smoked chopped beef brisket to stewed collard greens. 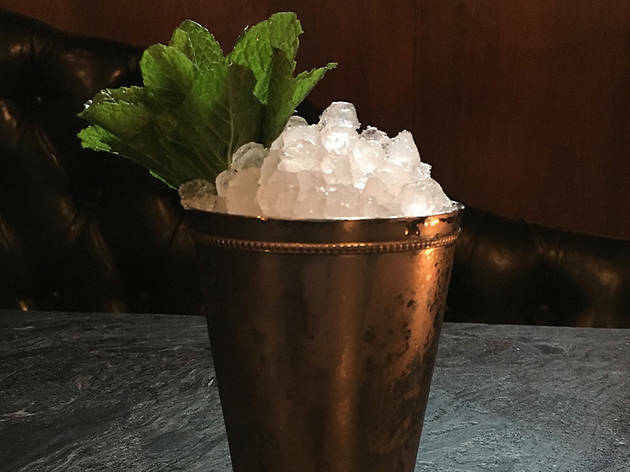 It’s a true-grit type of place—the drink menu calls a pickle martini a “fancy beverage”—but its mint julep is heavy on the bourbon and mint and light on the sugar, just the way we like ‘em. 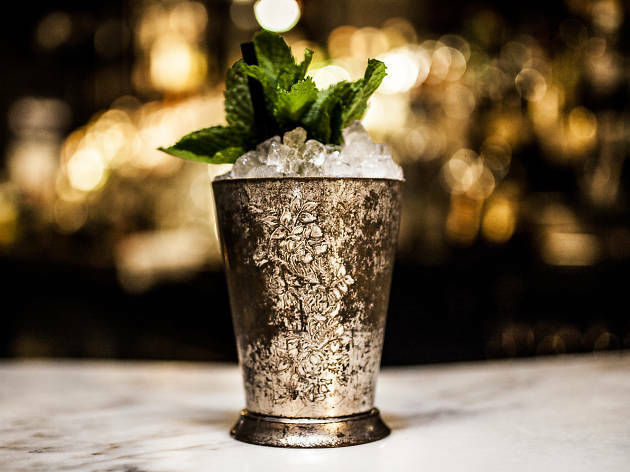 One of the pioneers of the craft cocktail scene in New York, this impeccably classy Cobble Hill boite offers a complex menu of historically grounded beverages at a 19th-century mahogany bar. 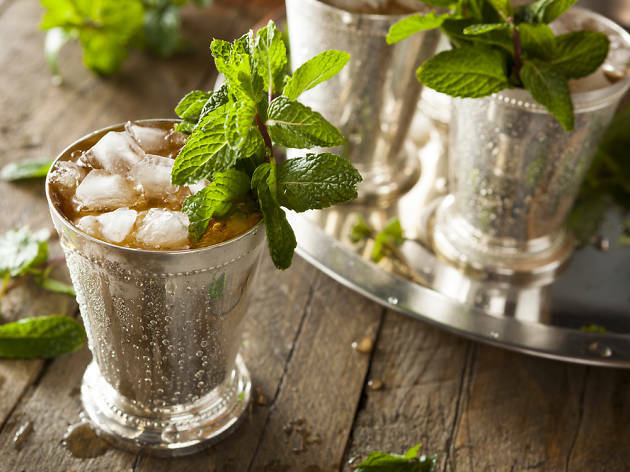 Its mint julep, served in an ice-cold metal julep cup, has the perfect balance of sugar, booze and mint. 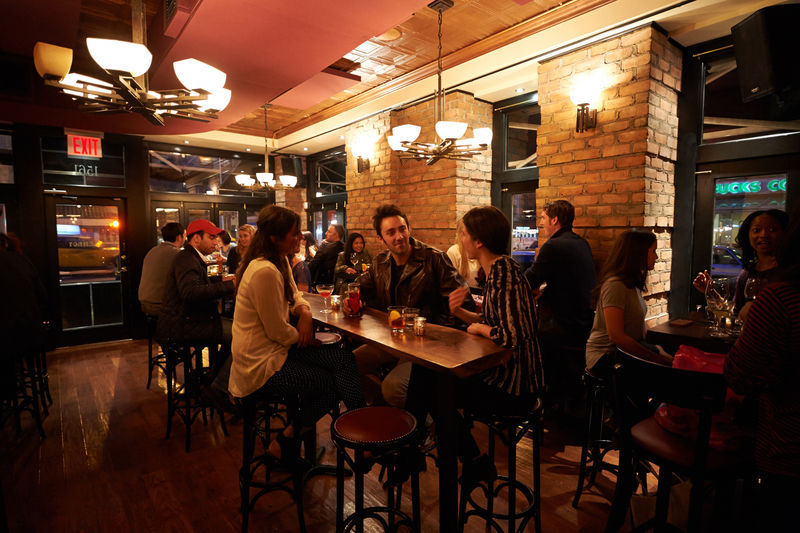 This perfectly scuffed Williamsburg dive bar and diner pays tribute to Dixie with spot-on fried chicken, biscuits and other Southern delights. The drink menu is a combo of frozen blended beverages and classic cocktails like the Manhattan and old-fashioned, and its strong, no-frills mint julep makes a perfect accompaniment to the finger-lickin’ grub. 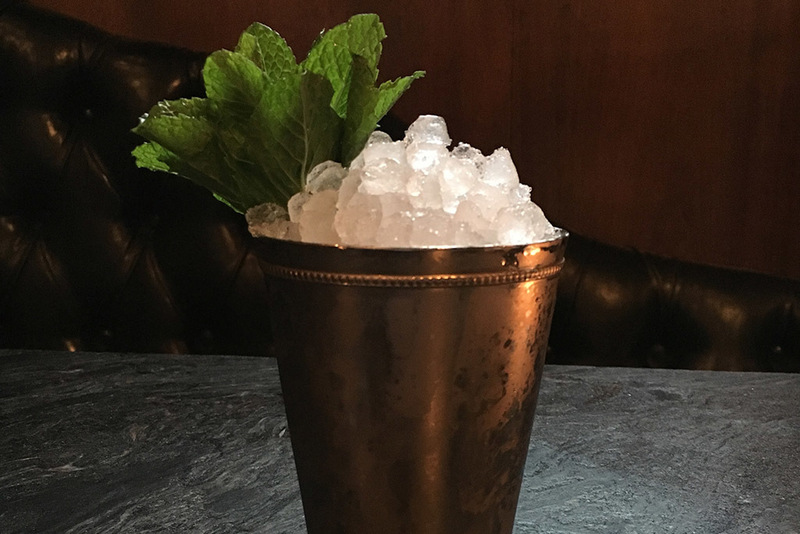 This gorgeous, New Orleans-inflected oyster and cocktail bar continually garners praise for its excellent, innovative drinks program. 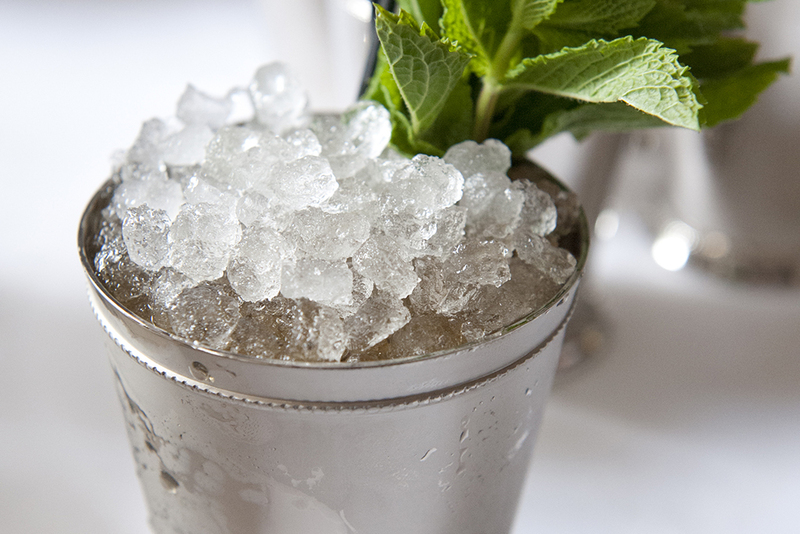 If you’re in the mood for something classic, its expertly balanced mint julep is the way to go. 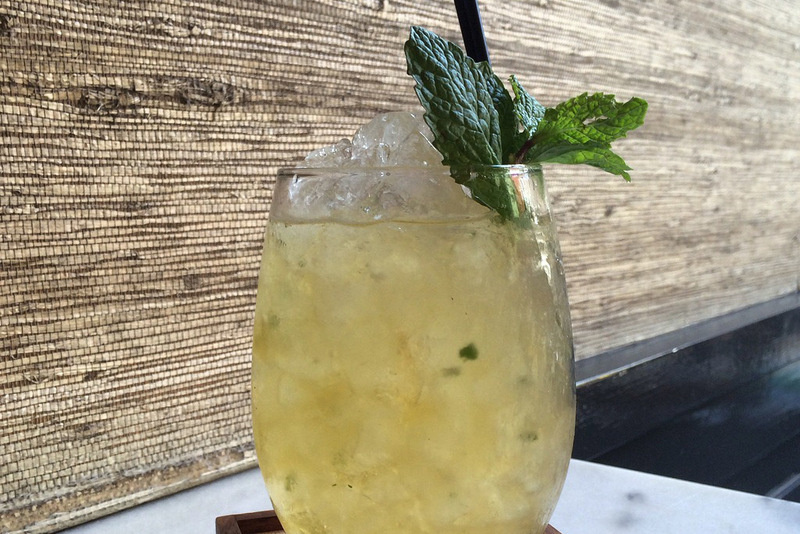 It’ll also deliver less of a hangover than the 19 varieties of absinthe on the menu. 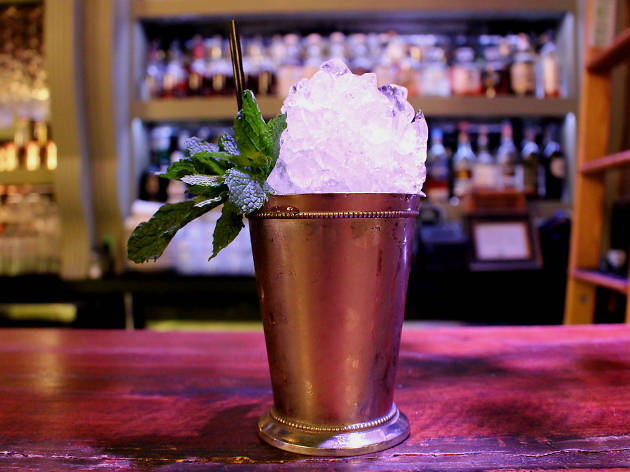 An American whiskey bar, this easygoing Flatiron spot is a natural go-to when you’re craving a mint julep: Its version is strong, smooth and just sweet enough, and the spot serves the the smoky, charred foods that go well with bourbon. 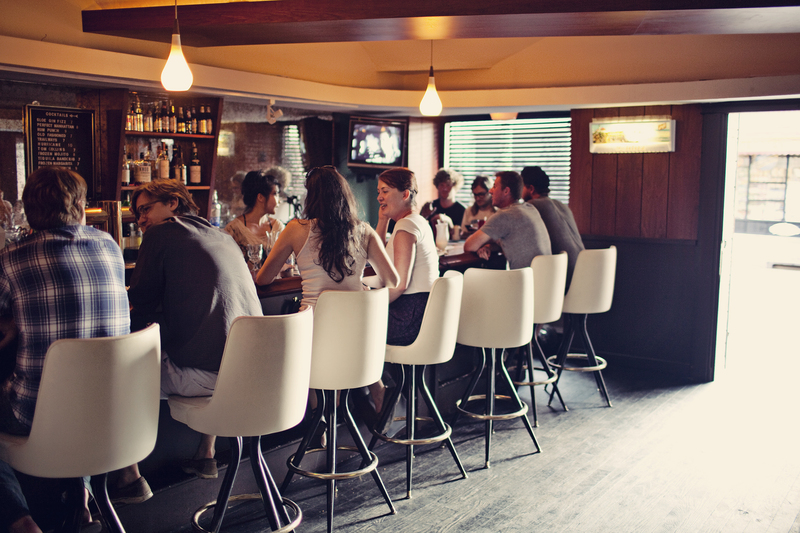 You can’t go wrong with any of its for-the-table items, but may we suggest the crispy grits? 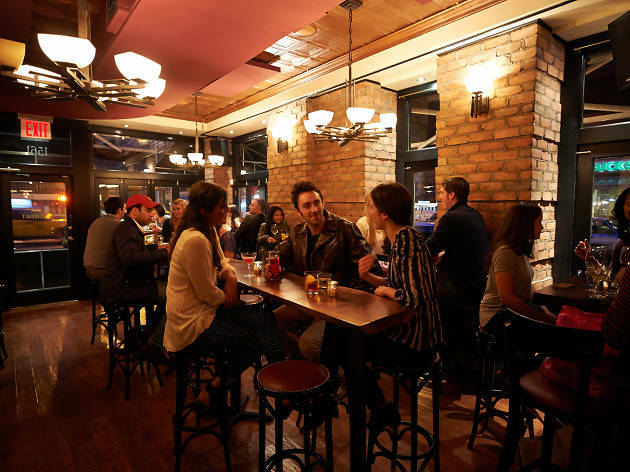 The NoMad Hotel’s luxurious drinking and dining quarters lend themselves to chef Daniel Humm’s indulgent plates—think whole roasted chicken stuffed generously with foie gras. 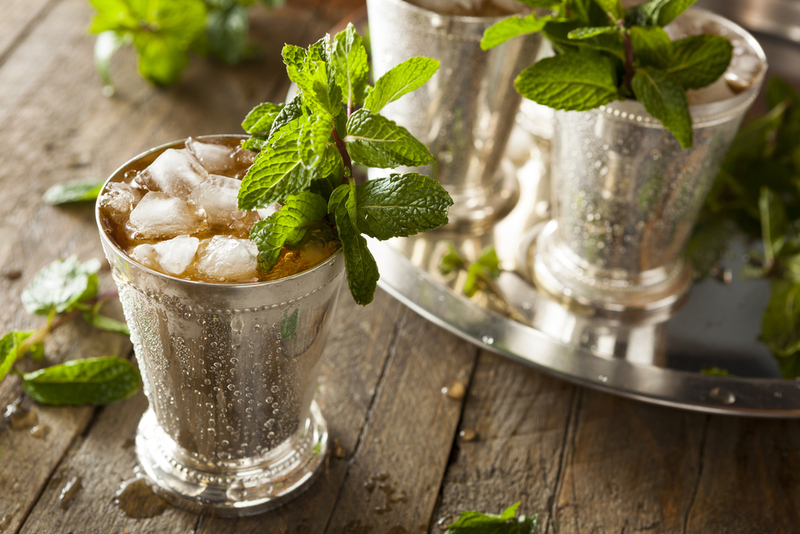 Appropriately, its festive mint julep is served all-out in the traditional metal cup and garnished with a spray of fresh mint. 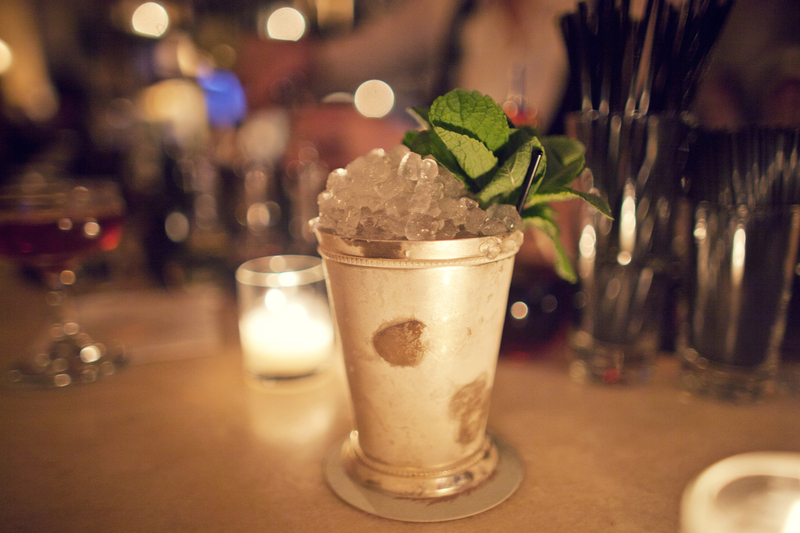 This speakeasy-style spot brings some downtown style to the Upper East Side. 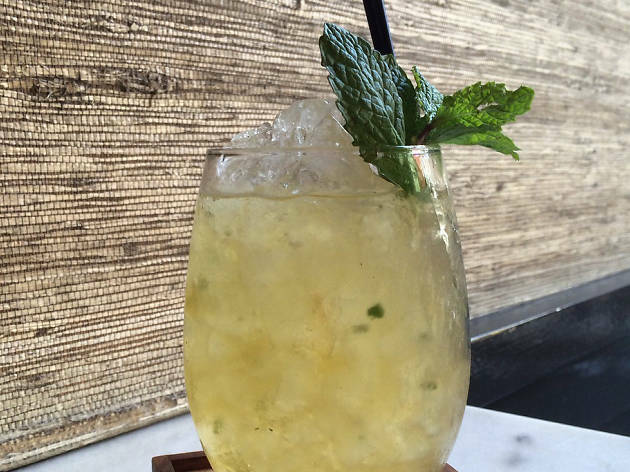 Its drinks menu shows a commitment to historical cocktails, including six variations on the Negroni (yes, six). But its mint julep, served heaped with shaved ice in a copper julep cup, is spot-on and deserving of your attention. 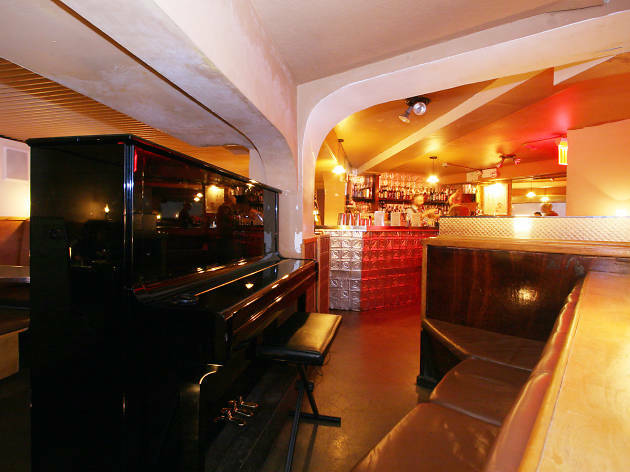 This diminutive cocktail den established by mixology maven Sasha Petraske is as classy as it gets, with custom-made cocktails and booths to cozy up in. 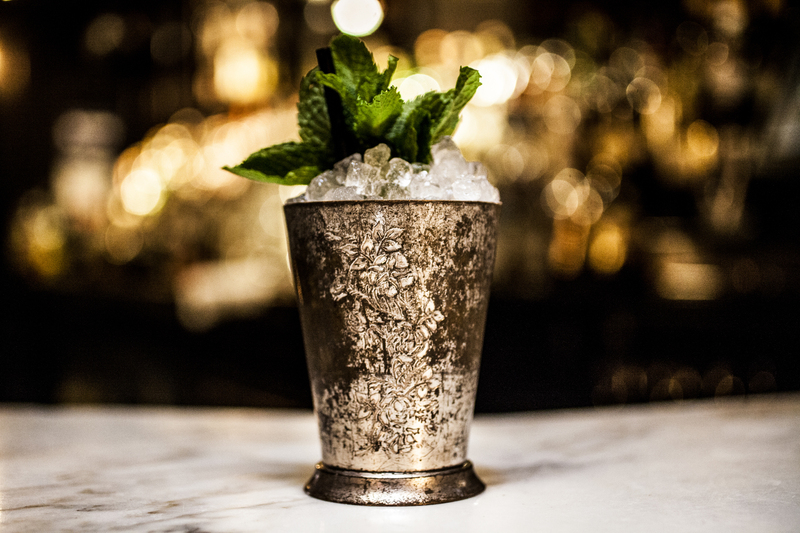 Its mint julep hews to the classic formula, balancing bourbon, sugar and mint in every sip.